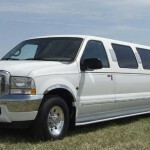 SLS Limousines has the largest fleet of Ford Excursion Stretch Limousines in Quebec. 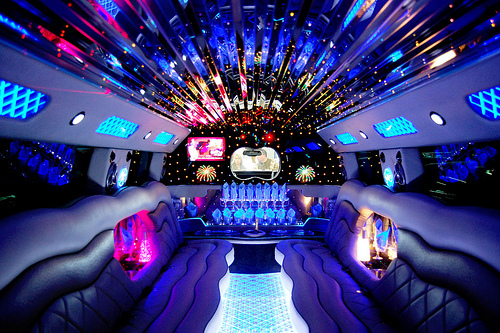 Seating up to 16 passengers, our Escursions are equipped with custom design bar, mood lights. 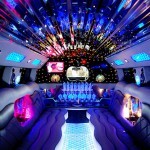 fiber optic lighting and accent lighting, star gazer ceiling, crystal display area, premium Sony CD sound system, 2 flat screen 22″ televisions with overhead controls, DVD player, privacy window, intercom, rock champagne glasses and decanters. A vehicle that will leave your friends and family with a great impression. 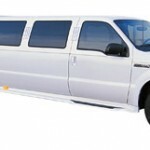 This is definitely a party on wheels powerful and durable, the Excursion 140″ limousine gives a larger passenger capacity than a standard limousine. It is one of only a few manufacturer approved SUVs and is built with the quality you’ve come to expect from SLS. That quality is reflected throughout this luxurious interior which features our most popular V-style bar with numerous hardwood, lacquer and carbon fiber trim options. 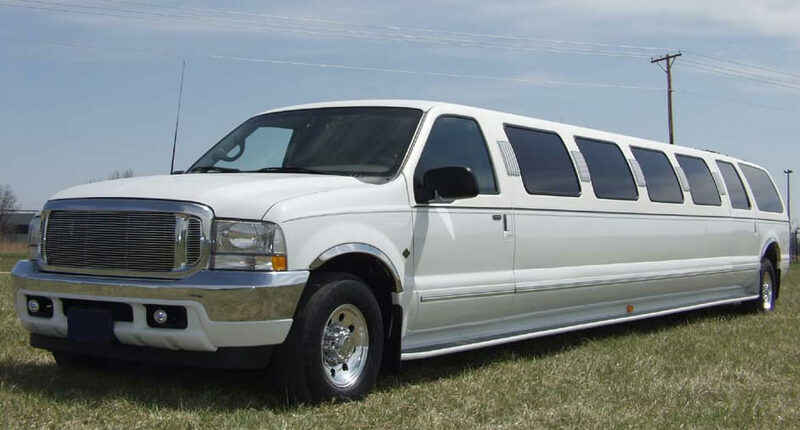 The 140 is loaded with many amenities such as a hi-end sound system and multiple color LCD TVs as standard equipment.